Keanu Reeves is mostly known for his acting chops and his laid back, weed infused persona. But what most people don’t know is that “the-chosen-one-known-as-Neo” has been a motorcycle fanatic for years, originally snagging his first bike– a Kawasaki KLR600– at age 22 while working on a movie in Germany. 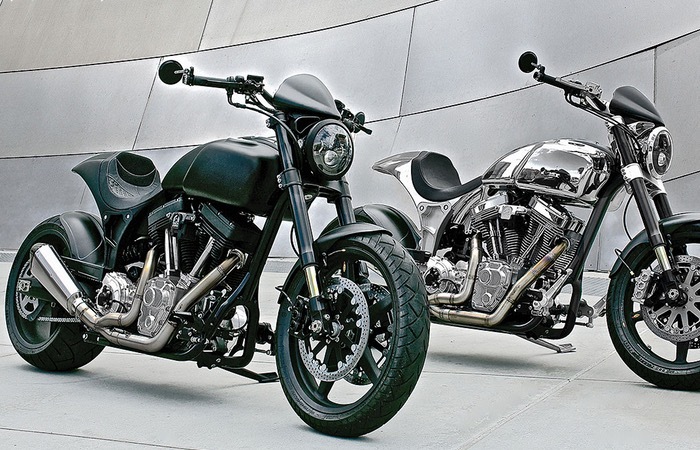 This unadulterated love eventually helped to propel Reeves into starting his own company, Arch Motorcycle Corporation, alongside esteemed designer Gard Hollinger. From the get-go, the company’s purpose has been to build some of the world’s finest crafted motorcycle, blending together elements of power, speed, agility and style. 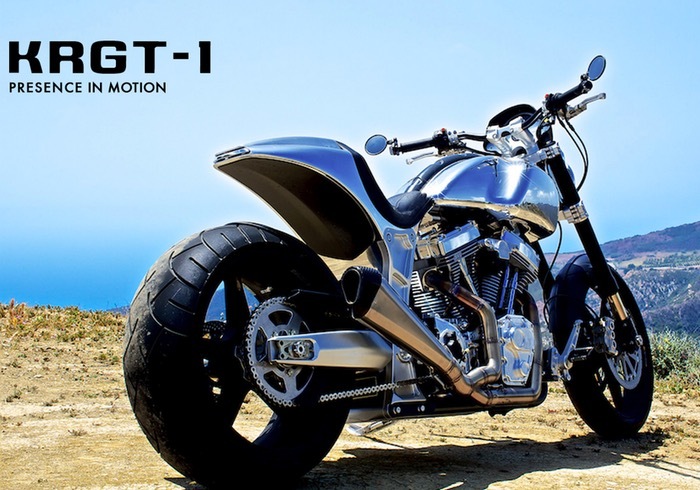 Now, after a couple years of collaboration and design, the budding company has finally debuted their first bike– the KRGT-1– to critical and industry acclaim. With blacked-out rims, raw cylinder heads and fork tubes (which are contrasted against a bright chrome and polished aluminum gas tank), and an unswept muffler, this featured debut is a beast, a road warrior. It looks like it could have been featured in a Mad Max flick, capable of terrorizing a small village and their women and children. Powering the monster KRGT-1 is a 120-cubic-inch V-twin that roars out 121 horsepower and 121 pound-feet of torque, capable of hitting a top speed of 138 miles per hour. 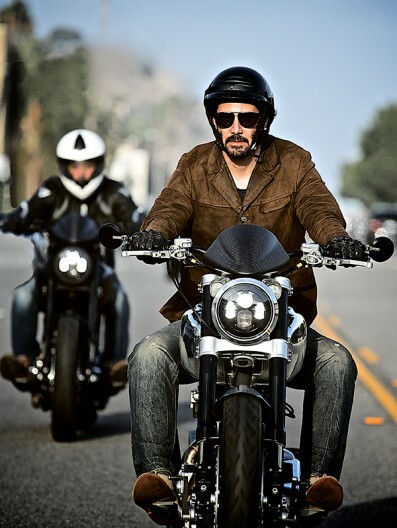 This entry was posted in Culture, Motorcycle and tagged arch motorcycle, gard hollinger, keanu reeves. Bookmark the permalink.